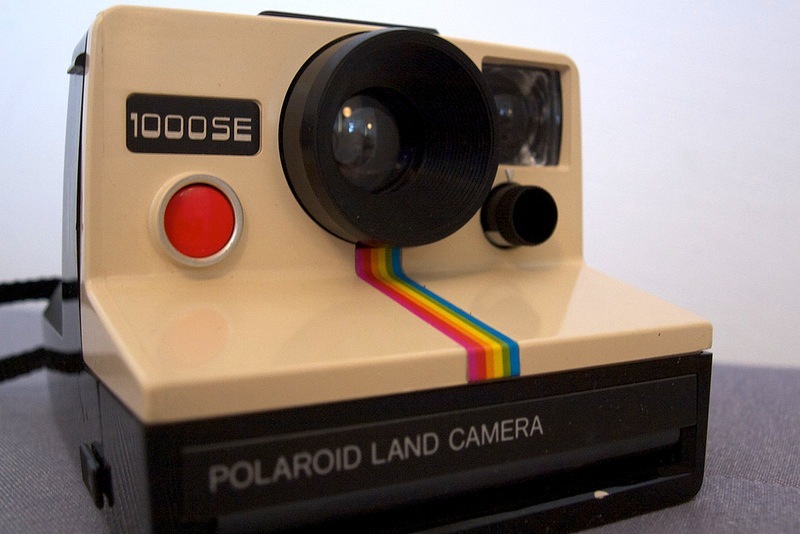 If you look at where Instagram started, you couldn’t really call it humble beginnings. But with the 3.0 release of the app today, it certainly has taken on an enhanced focus over its previous versions. The latest version of Instagram has some speed and safety improvements, as well as infinite scrolling, but the real story is in a geolocation feature that Instagram is calling Photo Maps. As its name suggests, Photo Maps are a map-based display of the photos that you’ve taken and geotagged. Your pre-3.0 photos can be included as well, but you’ll be asked to explicitly make them visible. Any new photo uploads will have a toggle for making the image visible on your map or choosing to skip it. Of course Photo Maps are a part of each user’s profile, and you can browse the maps of your friends as well. The safety improvements com from a couple of different directions. First there’s the ability to report individual comments for being spammy or offensive. Just swipe or tap a comment to delete it and you’ll be given the option to also report it. The report function for users has also been simplified, and is now just a “Report for spam” function. While the Facebook acquisition of Instagram isn’t finalized just yet, we’re definitely seeing some early influence on the app from the deal. The focus on location is an obvious one, but Facebook taking the pole position in the sharing options is another. Twitter, Tumblr, Flickr and Foursquare are still present and prominent, but Facebook is firmly in the number one spot. There’s no denying the powerhouse that Instagram has become. With a massive base of personal users, and even 40% of the top brands making an appearance, the ease with which we can browse and consume photos is only going to help drive further interaction with the platform.